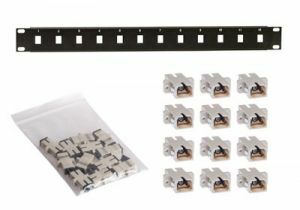 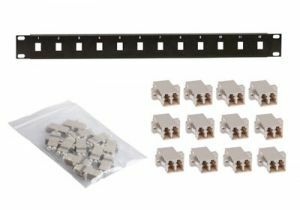 ShowMeCables offers a wide variety of fiber optic patch panels. 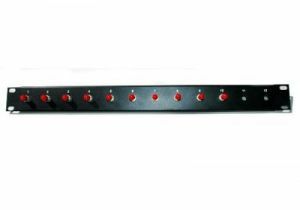 Get your rack or cabinet set up with fiber capability today. 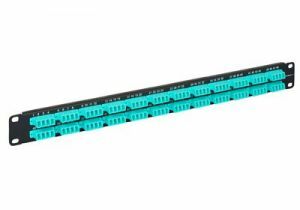 With hundreds on hand, our fiber patch panels are ready to ship today.